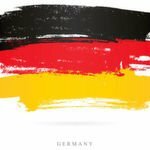 Germany-based secondary market research specialist yStats.com has published a new market report, titled “Global Online Comparison Shopping Trend 2015”. 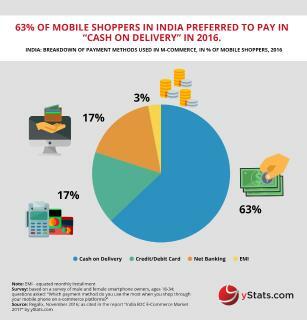 According to the report findings, while comparing prices and offerings is a major pre-purchase activity conducted by online shoppers worldwide, reliance on comparison shopping websites and engines differs by country and by product category. Comparing among various offerings, prices and product features is a major pre-purchase activity for consumers worldwide. With this comparison increasingly taking place online, via computers or Internet-enabled mobile devices, the online comparison shopping trend has emerged. 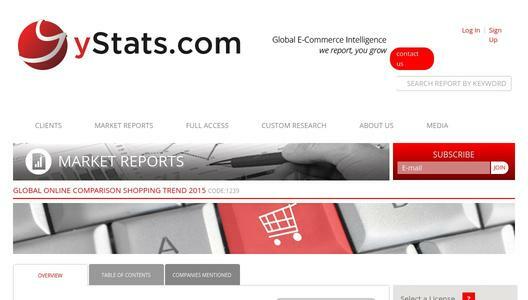 The yStats.com report reveals that around half of online shoppers worldwide compared prices last year online via desktop or mobile devices. 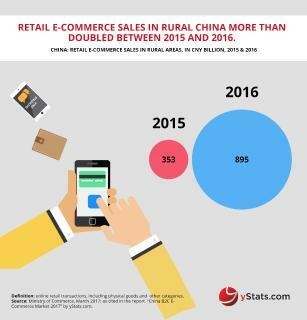 The online comparison shopping trend is linked to other important E-Commerce trends, such as the spread of mobile shopping, the emergence of omnichannel retail and the fast growth of cross-border B2C E-Commerce. Consumers are increasingly using mobile devices to comparison-shop while being in-store, comparing prices and offerings of multiple online and store-based retailers, according to the findings of yStats.com. Furthermore, a quarter of cross-border online shoppers surveyed in 2015 admitted following a link to an international merchant from a comparison shopping website. However, the popularity of online comparison shopping services varies geographically and by product category. 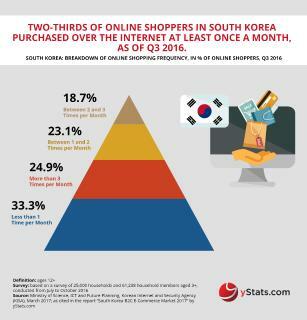 In South Korea, China and Japan, the share of consumers choosing price comparison sites as an online source for pre-purchase research is higher than in France, Mexico or Canada, yStats.com’s research shows. In Europe, the UK had the highest share of consumers using comparison websites, standing at a high double-digit percentage in 2014. 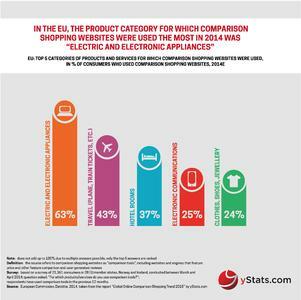 As for the product categories, electronic devices and appliances were most compared using such services both in Europe and in the USA. Regarding competition in the comparison shopping space, yStats.com’s research shows that Google Shopping is reported to be a major international source for comparison shopping. It stands in competition not only with pure comparison shopping engines and websites, but also large marketplaces such as Amazon, which was the direct first stop for both researching and buying products for close to half of online consumers in the USA in 2015. Facebook, which is testing a dedicated shopping feed, is another potential global competitor. Meanwhile, there are also strong regional leaders, such as Japan-based Kakaku in Asia, LeGuide and Yandex.Market in Europe, Buscape in Latin America and Pricecheck in Africa. Comparing among various offerings, prices and product features is a major pre-purchase activity for consumers worldwide. Around half of online shoppers worldwide compared prices last year online via desktop or mobile devices. Consumers are increasingly using mobile devices to comparison-shop while being in-store. The popularity of online comparison shopping services varies geographically and by product category. Google Shopping is reported to be a major international source for comparison shopping.